Join Waitlist We will inform you when the service is available for sign up. Please leave your valid email address below. Bookkeeping is necessary every month. Don’t just wait until tax season. 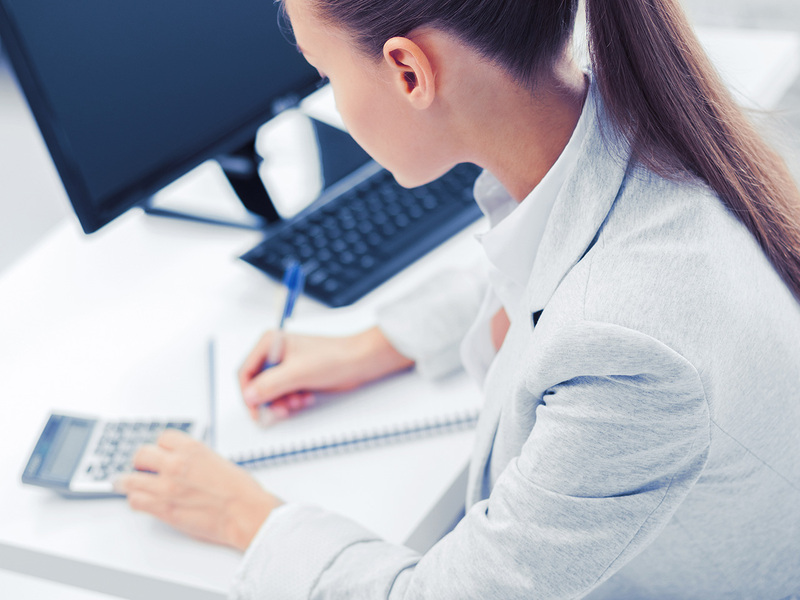 Bookkeeping is essential for any small business or self-employed business throughout the year. It’s really necessary every month. There are many benefits of staying on top of your bookkeeping/accounting and not making it just a ‘tax season panic’ activity. You don’t have to be an accountant to understand your financials. As a business owner, you should know what assets your company owns. This could include accounts receivable, inventory, equipment, and building. Assets are what you use to run your business. Some other accounts you should be familiar with are accounts payable, bad debt expense, payroll expense, and cost of goods sold. These help you track and manage the money outflow of your business. You can find all these accounts on your balance sheet if your bookkeeping is up to date. 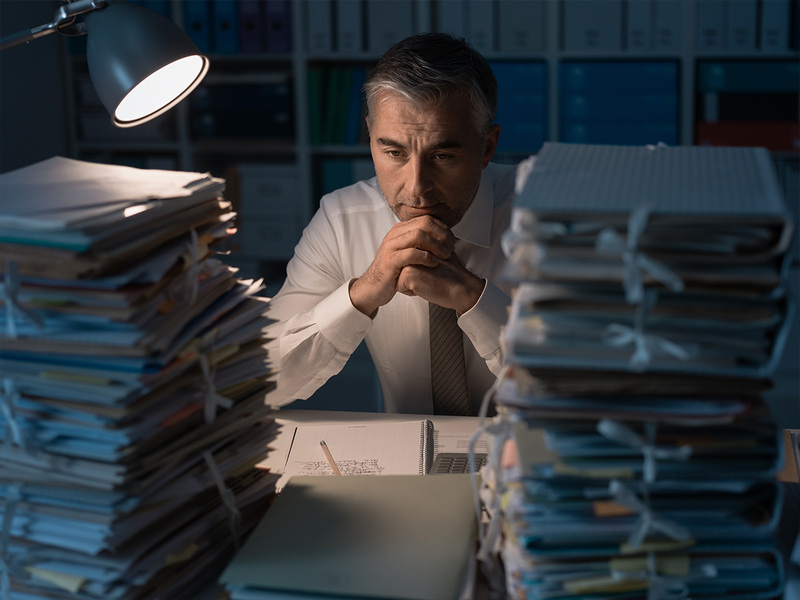 When your accounts are maintained throughout the year, with active bookkeeping, they can help provide an accurate picture of how your business is doing. A company’s balance sheet represents the financial status of that business at an exact moment in time. Additionally, profit and loss reports can be generated to see earnings specific to each job performed. Using these two accounting elements, you can manage your business better with an up-to-date data: cost reports, payroll, vendor lists, and customer receivables. On top of all this, you don’t have to suffer the stress of balancing your books during tax season. The IRS requires all partnerships and S corporations to make estimated tax payments if you are to owe tax of $1,000 or more when the business tax return is filed. So-called ‘C Corporations’ generally have to make estimated tax payments if they expect to owe tax of $500 or more when their tax return is filed. Estimated tax payments are calculated based on the companies previous year tax obligation. These payments are paid on a quarterly basis and paid on the 15th day of the month following quarter end. This makes it very important to have each quarter’s books accurate and not just fix it all at year-end. By paying quarterly estimated taxes, it helps to avoid any penalty and interest that could arise from not paying enough taxes as you earn money. When making quarterly payments, the payment could be based on last year’s tax liability – unless you have accurate figures for the prior quarter. You need to estimate the amount of income you expect to earn for this year with a base of last year’s numbers. This helps you avoid the “tax surprise” that some may go through when they figure out how much tax they owe compared to what they thought they would owe. This leads to a scramble for cash that you don’t want to have to go through; or worse it leads to a negotiation with the IRS itself to arrange a payment plan (if they’ll let you have one!). Painful! ALOEwerx provides a bookkeeper, an accountant, and a CPA to keep your books up to date throughout the year. With this comes the help of managing your business. The service is completely transparent so you can see your accounts in real time and get advice from a CPA. Say goodbye to all these estimated taxes and accounts payable because we will do it for you. It’s so painless, you won’t even know it is tax time. At ALOEwerx, we provide ultra-low-cost, nationwide, online bookkeeping, accounting and tax preparation services to a wide-variety of small businesses, franchises, and self-employed independent contractors & freelancers; CPA (your dedicated Account Manager), Accountant and Bookkeeper included! From $35 per month. © 2017-2018 ALOEwerx. All Rights Reserved. ALOEwerx and Painless Accounting Services are trademarks of ALOEwerx. Intuit® and QuickBooks® are registered trademarks of Intuit, Inc.